1) Honda Civic - Having owned several Civics myself, I can vouch for the great resale prospects that come with ownership. 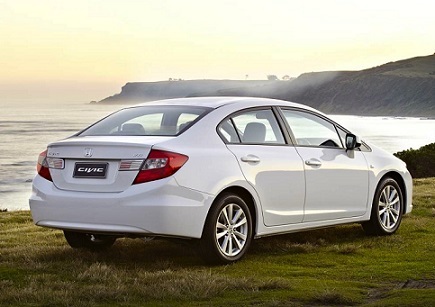 Since they're at the lower end of the price spectrum, there are more potential buyers out there, and a reliable, fuel-efficient, and durable car like the civic doesn't need to be listed for long before it's sold. It also happens to be one of the most stolen cars in the country. 2) Toyota Tacoma - If you've ever gone truck shopping and considered a Toyota Tacoma, you may have noticed that the older models aren't very cheap. 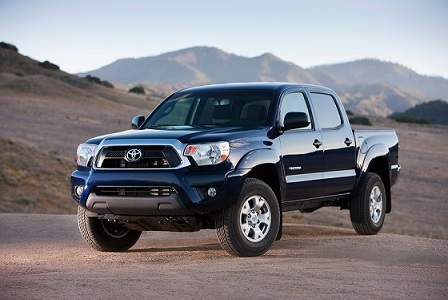 This is due to a combination of Toyota's famous reliability, the Tacoma's solid gas mileage, and its off-road agility. The Tacoma has taken the Kelley Blue Book award for retained value 10 times. 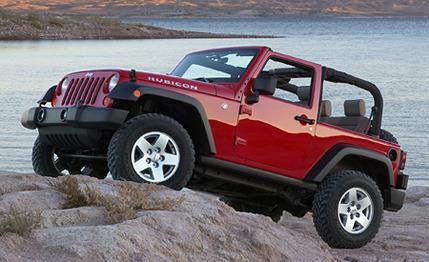 3) Jeep Wrangler - While Jeeps aren't known for their reliability, Wranglers are always easy to sell at a premium. This is due to their uniqueness and high demand among enthusiasts. Jeeps are so popular that they have their own culture complete with a saying; "It's a Jeep thing, you wouldn't understand." One thing you can understand, without owning one, is that they hold their value. 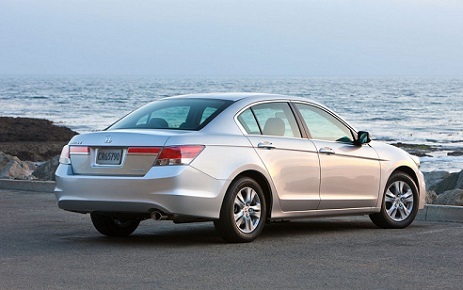 4) Honda Accord - One of the most common cars on the road, Honda Accords are available primarily as mid-size sedans, but also offered as coupes. Their popularity and reliability keeps their resale value high, with the car earning numerous awards from industry publications like Kelley Blue Book for reliability and resale value. 5) Toyota 4Runner - The 4Runner's resale value is much like its design: bulletproof. While it's not a very common car, its owners usually keep it for years, ensuring that they remain in high demand. 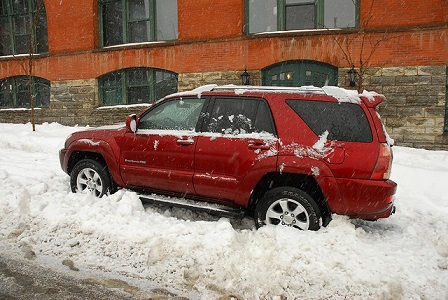 Additionally, the 4Runner is a reliable and long-lasting vehicle, which keeps the price high despite age, and mileage. If you're looking for an SUV that's the right size, reliable, and will hold its value, nothing will beat the 4Runner.